In May of this year, 10 year old, Wilson Daniel Adams was diagnosed with Medulloblastoma, a malignant form of cancer that effects the brain and spinal cord of children. The diagnosis was especially challenging for the Adams Family, given that Wilson's father had passed away in September of last year, after a protracted battle with a genetic liver disease. Most of the tumor was removed and Wilson's treatment plan necessitates 6 weeks of radiation and 9-12 months of chemotherapy. His mother Tamela, brother Colby (16) and sister KariGrace (6) have rallied together to support Wilson in his fight. Tamela is unable to work due to Wilson's treatment schedule and expenses are mounting. Thank you for joining us in support of a wonderful family during this difficult season. ALL Registrations received after November 9, 2018 are $25 and there is no t-shirt with late registration!! We will not be ordering extra t-shirts so please make sure you get your registration in on time. 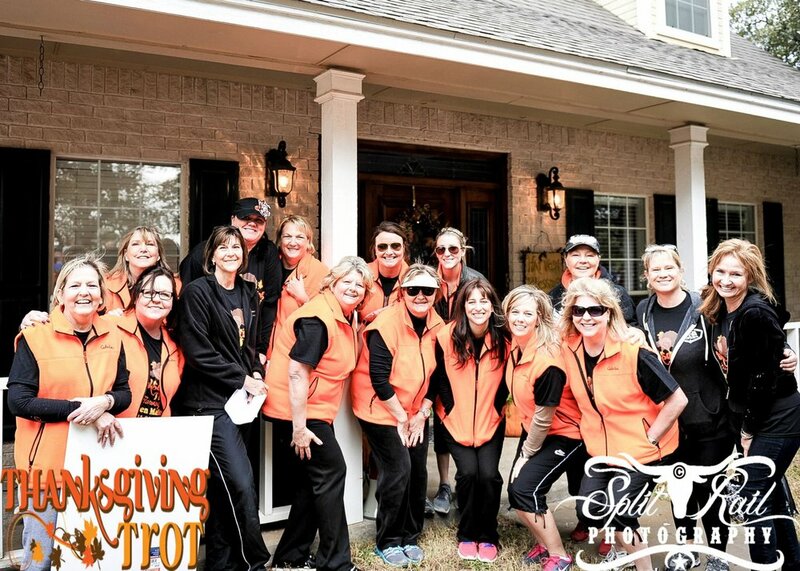 The Aledo Thanksgiving Trot began with an idea that was shared between a mother and a son - wouldn't it be nice to have our own Fort Worth Turkey Trot in Aledo and let this race benefit a need in our own community. Our goal each year is to provide financial support to a member of our community who needs assistance in meeting their needs.